Pvt. Benjamin F. Cox, son of Mr. and Mrs. Lee Cox, attended schools in Snyder; husband of the former Freda Bauch. 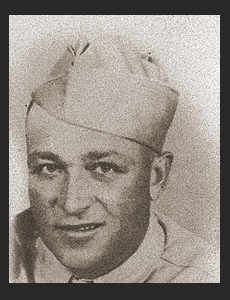 entered services in Nov 1943, trained in camp Fannin, Texas; served in England and France, where he was killed in action in Nov.1944.